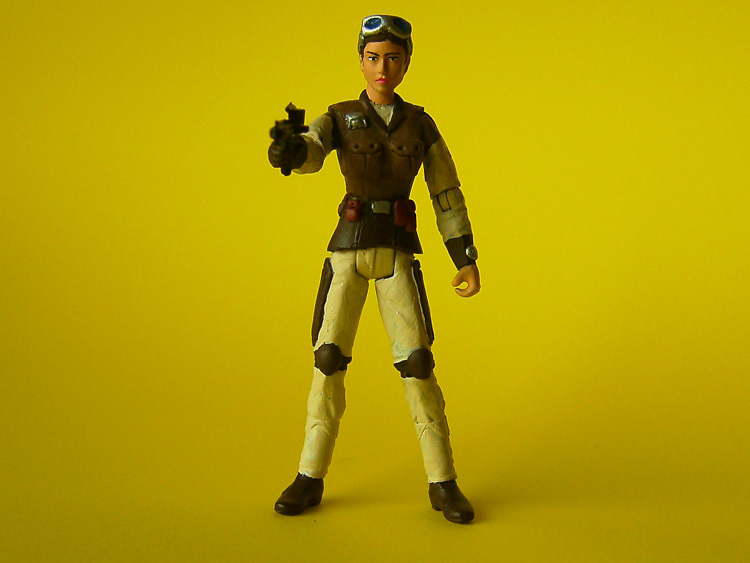 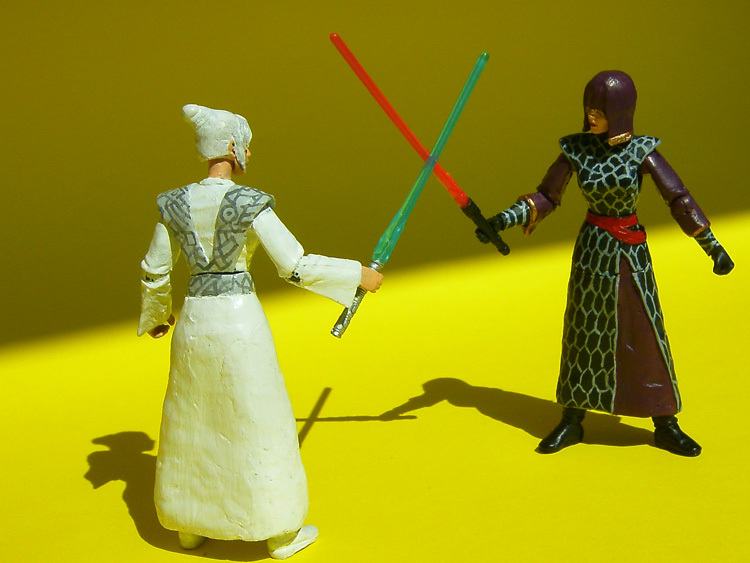 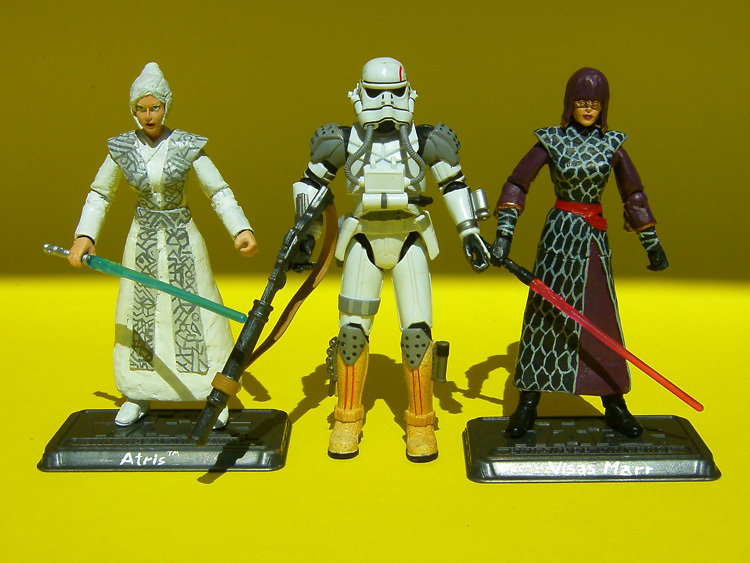 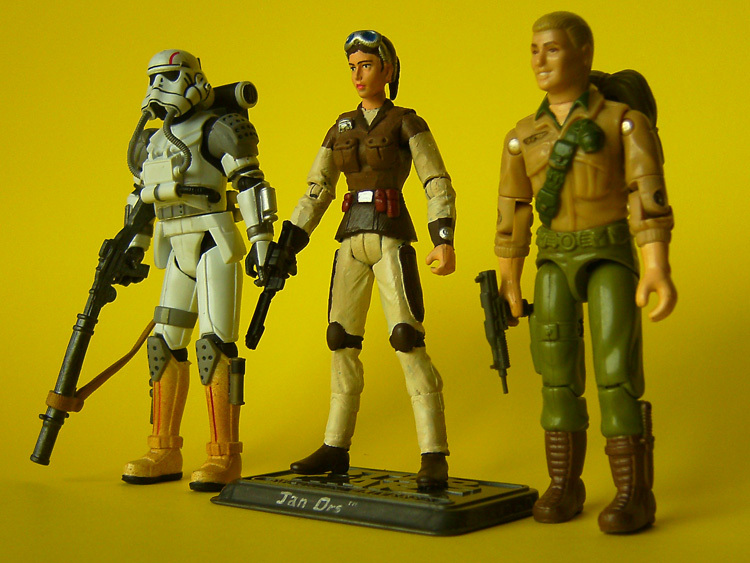 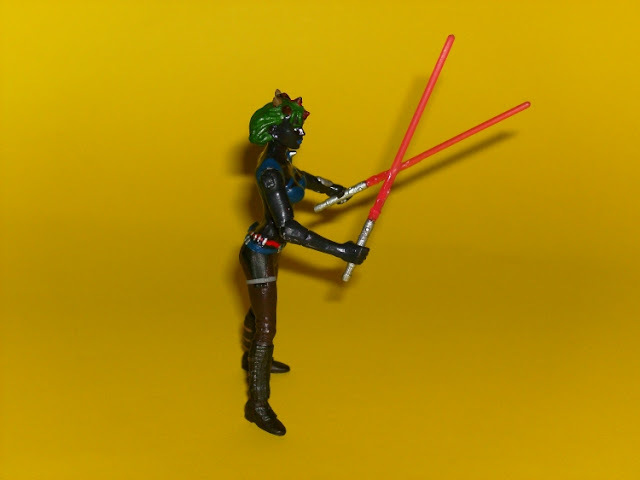 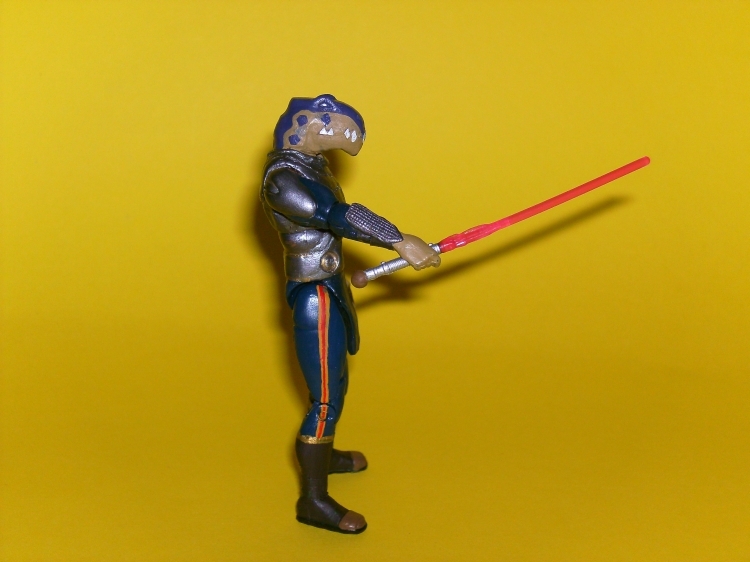 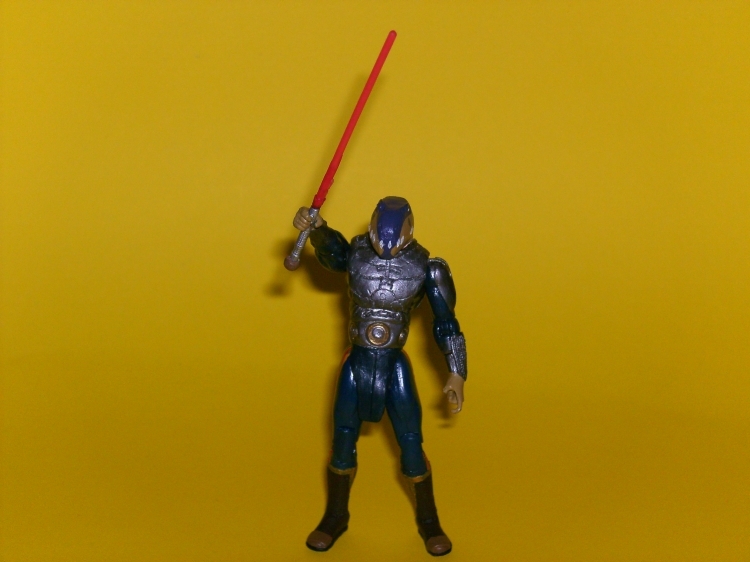 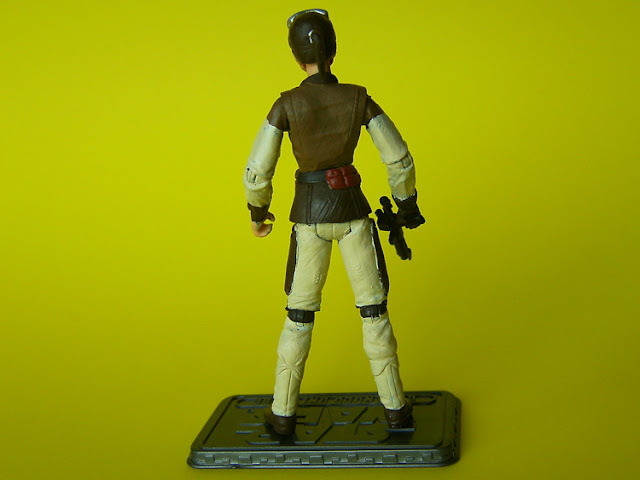 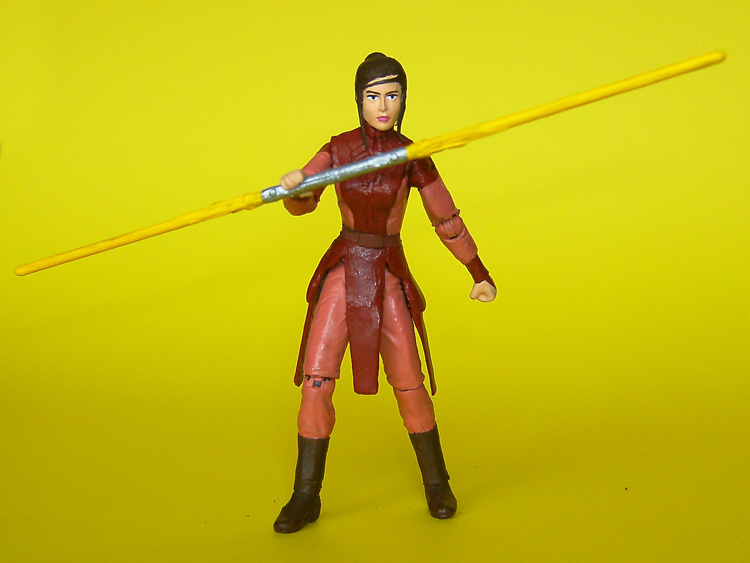 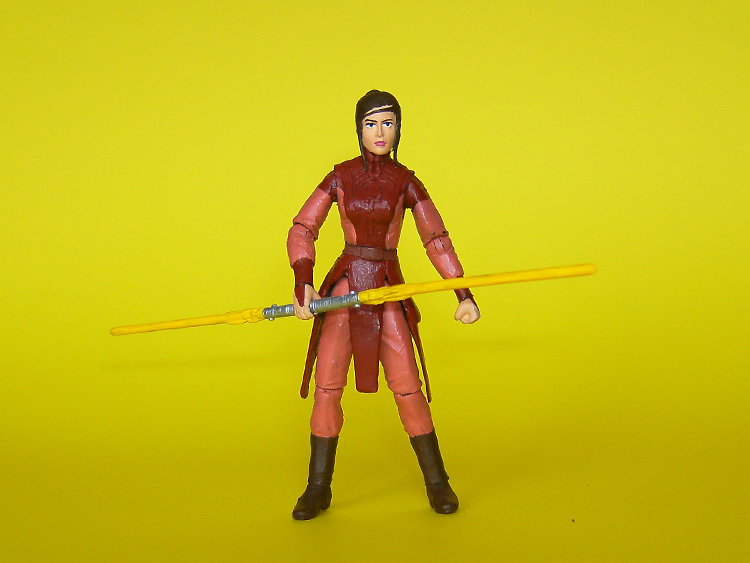 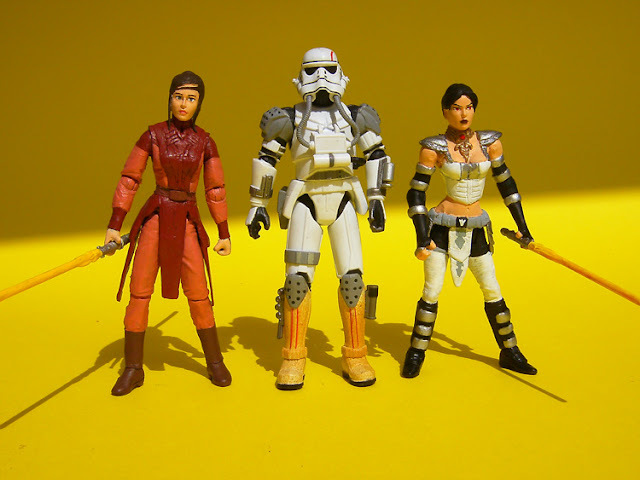 Visas Marr Kotor 3/3 4"
Visas Marr, another character from the Star Wars expanded universe. 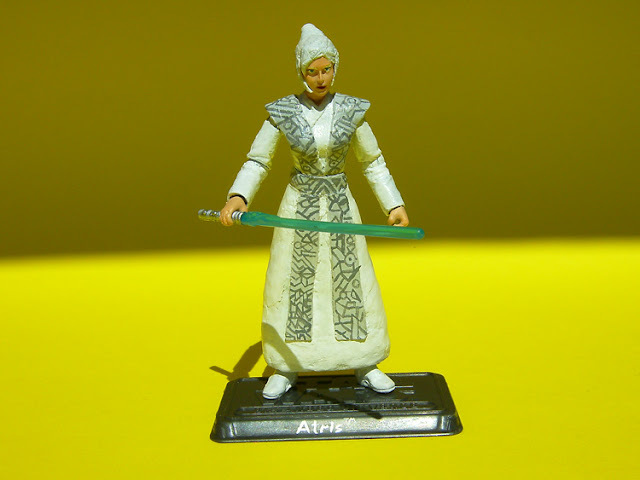 Atris Star Wars Knights of the Old Republic 3/3 4"
Here is Atris, a jedi from the Expanded Universe. 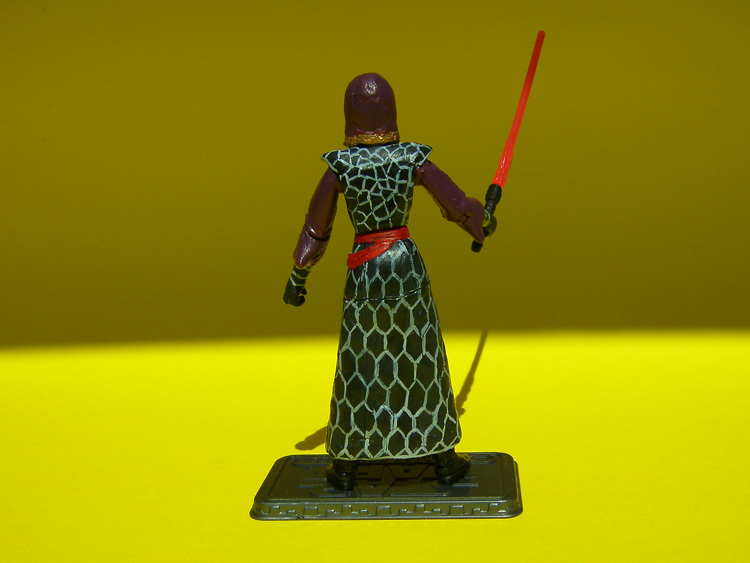 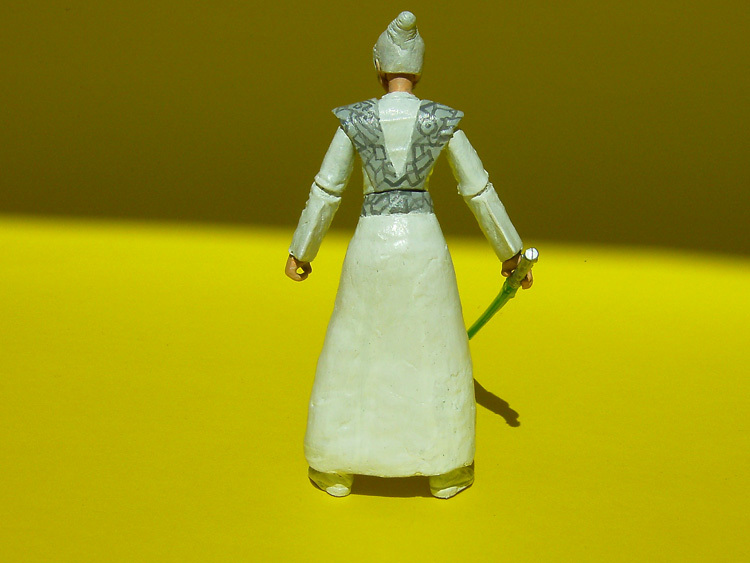 Desann Star Wars from Jedi Outcast 3/3 4"
This is Desann, the main villain in the Jedi Outcast videogame that I played and enjoyed sometime ago. 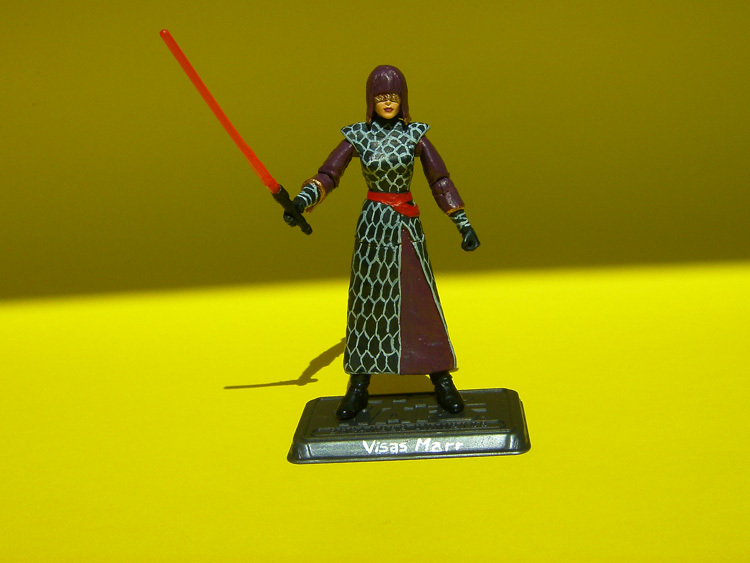 Evil Maris Brood Star Wars 3/3 4"
A own original character featuring how will be Maris Brood if she turned completely to the dark side. 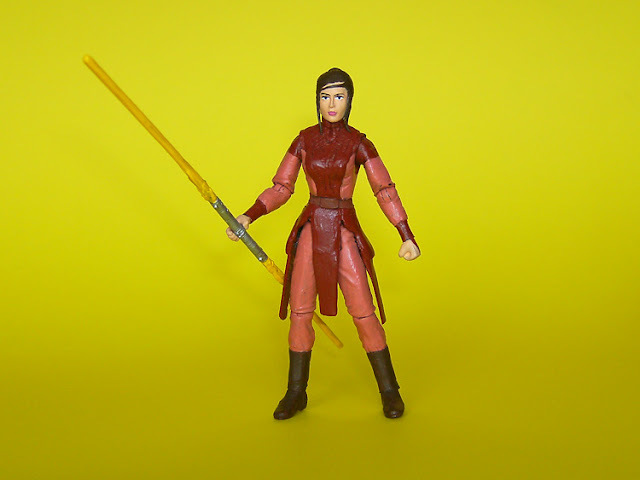 Bastila Shan from Knights of the Old Republic 3/3 4"
This is Bastila Shan, protagonist of the Knights of the Old Republic videogame. 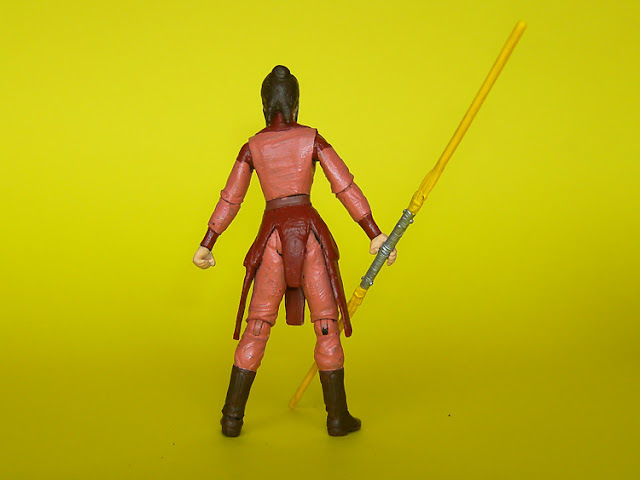 Celeste Morne from Knights of the Old Republic 3/3 4"
Here is Celeste Morne, the first custom I made that fetched a high price in the eBay bidding. 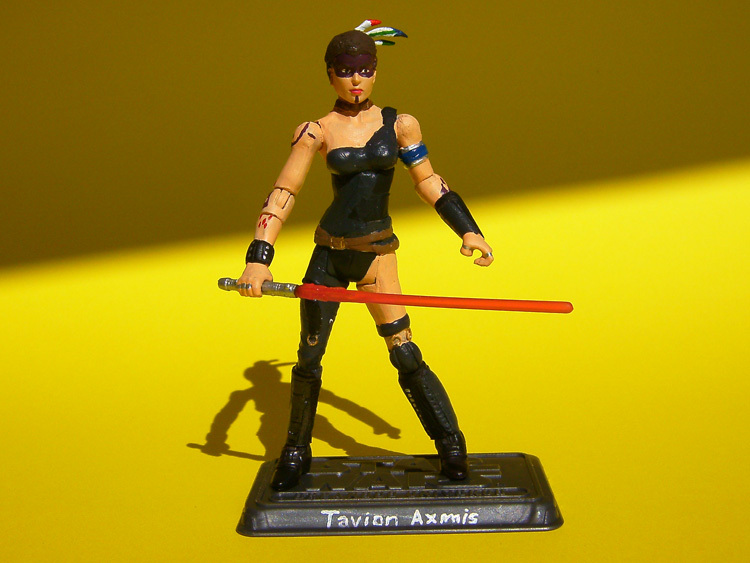 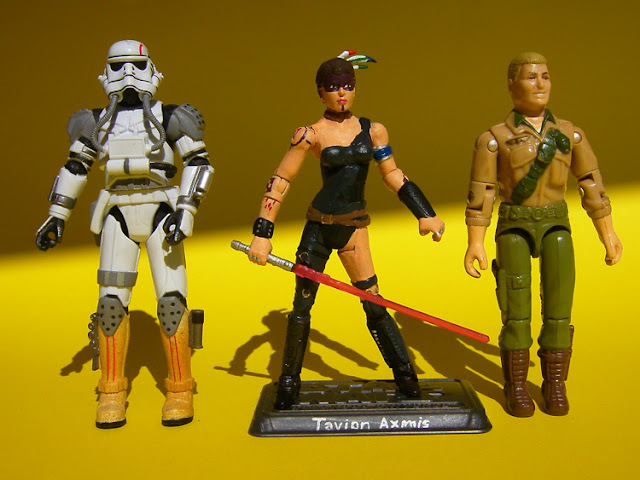 This is Tavion Axmis, the main henchwoman of Desann in Jedi Outcast, and in Jedi Academy, the main evil character. 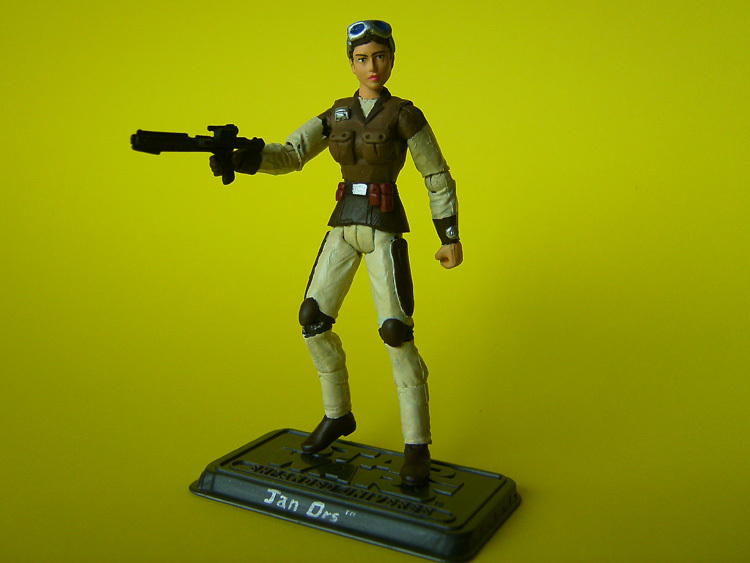 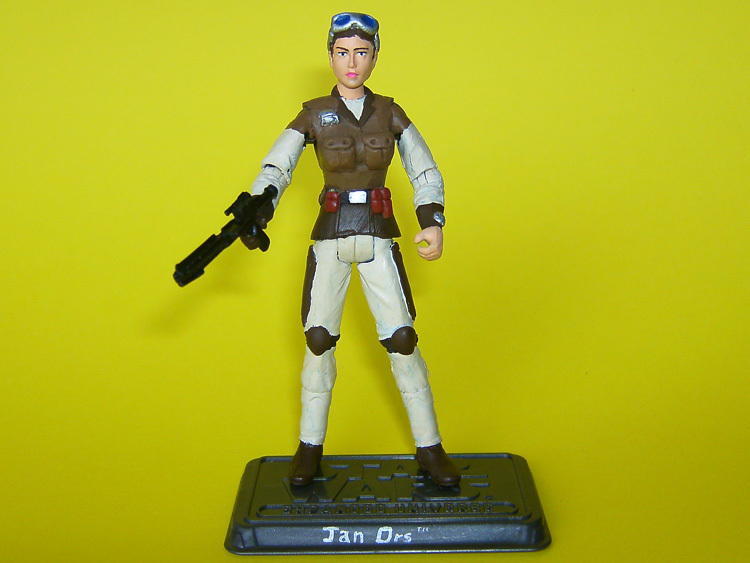 This is Jan Ors, from the Jedi Outcast videogame, the partner of Kyle Katarn. 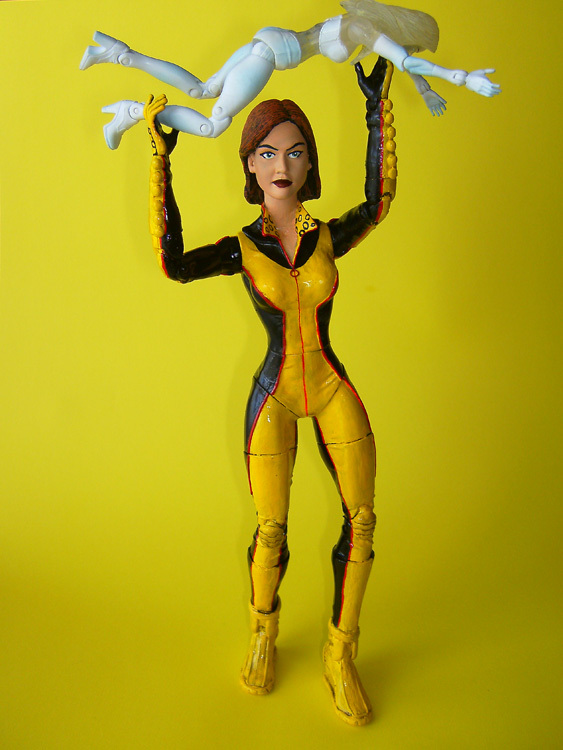 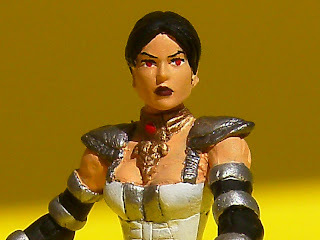 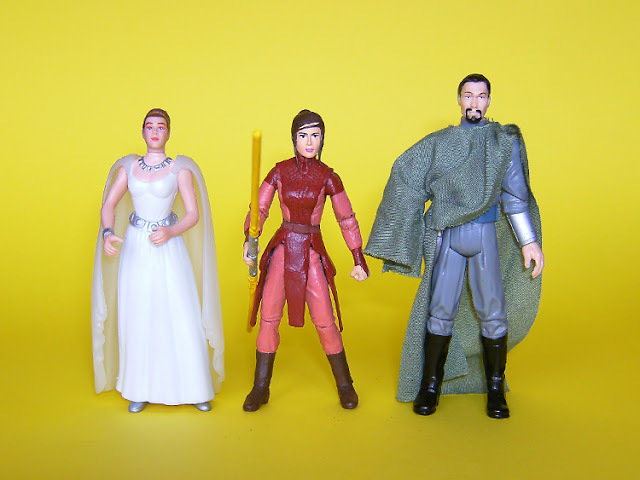 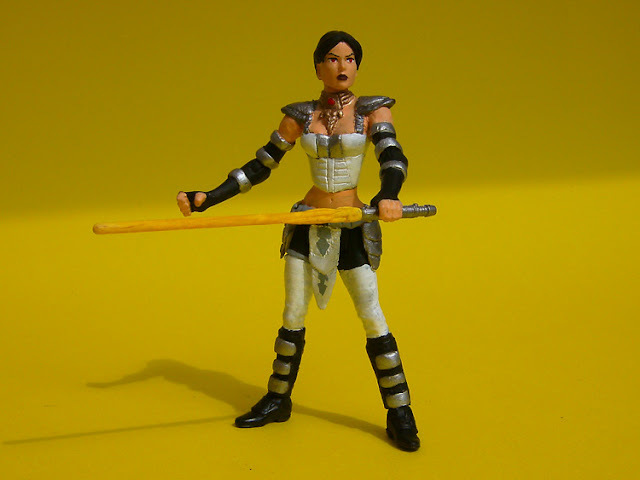 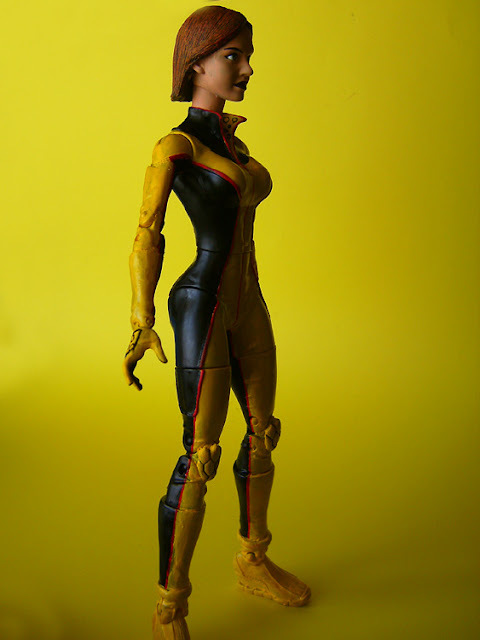 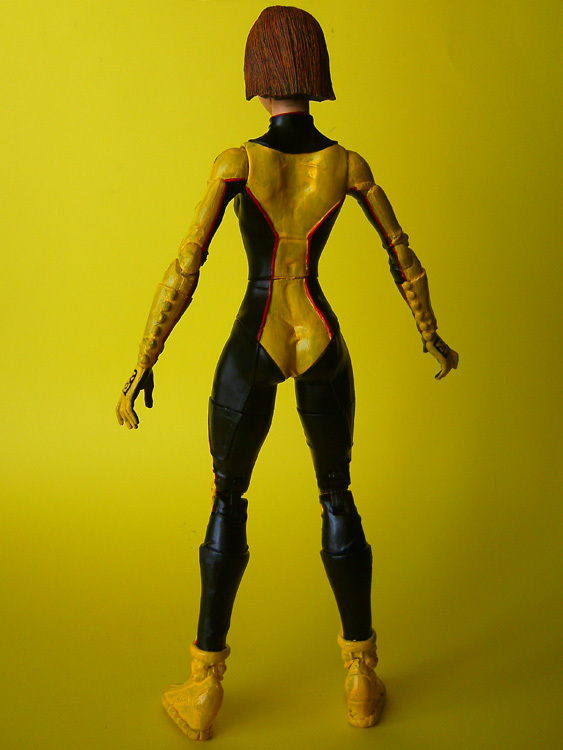 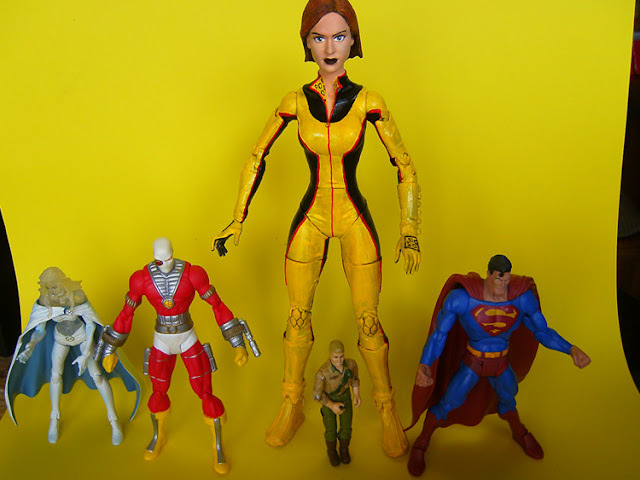 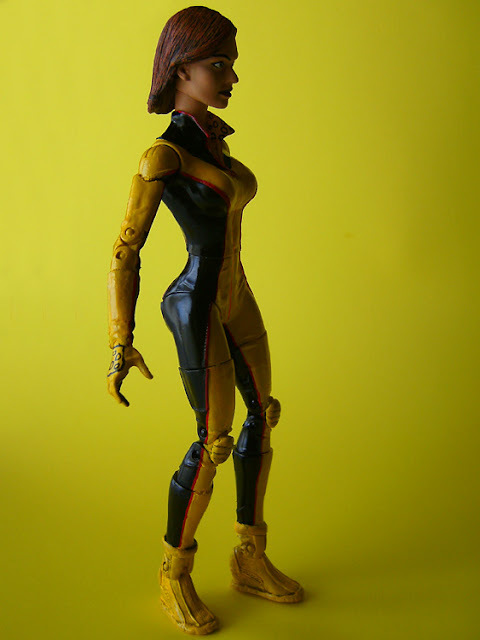 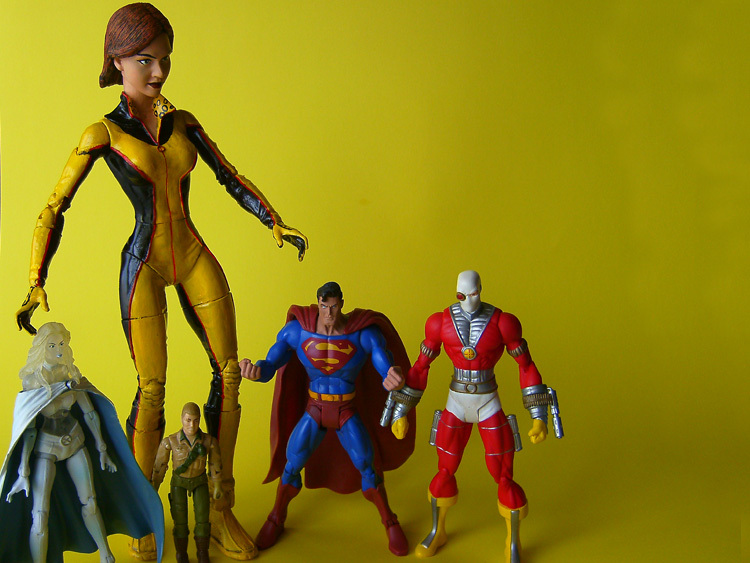 This was my second version of the custom of Giganta. 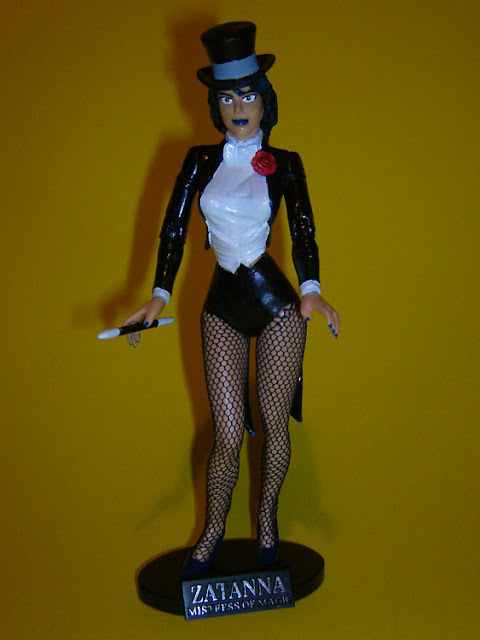 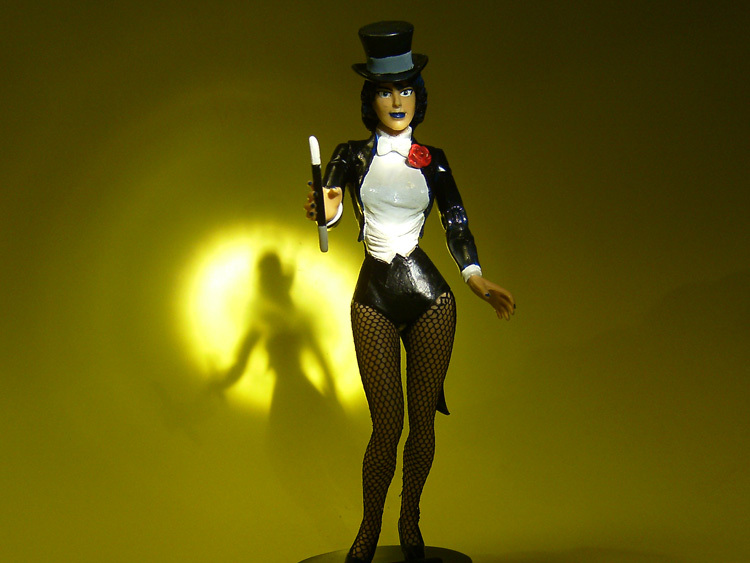 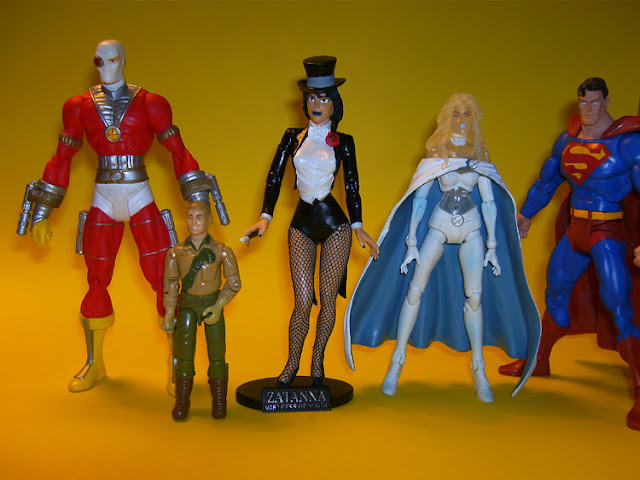 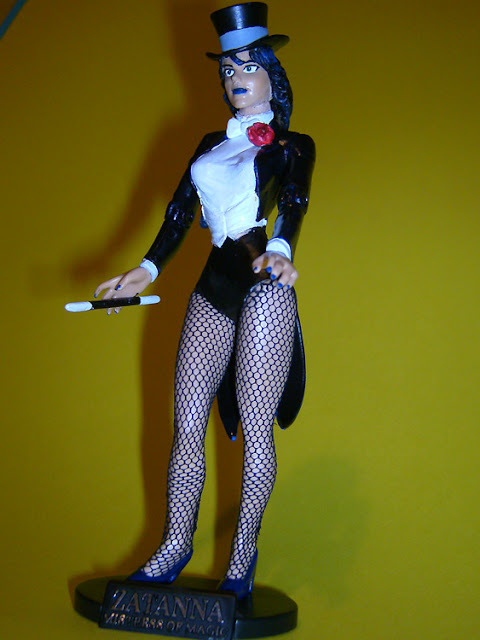 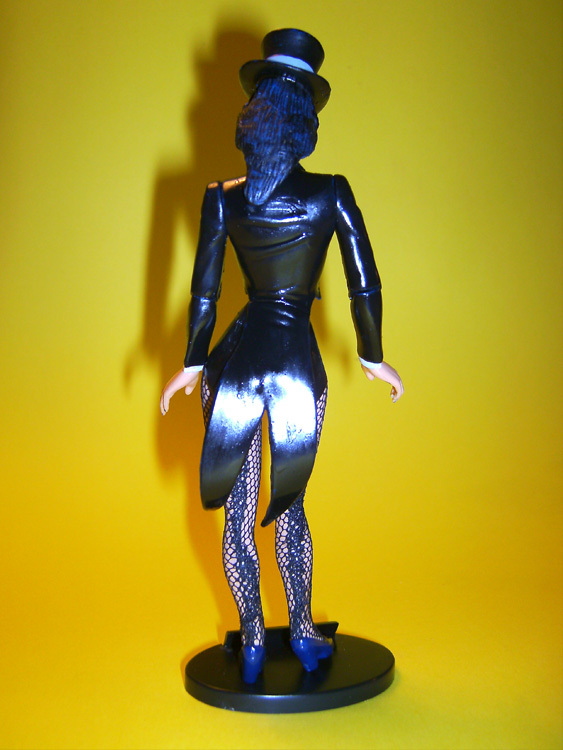 This is Zatanna, one of the first customs I made. 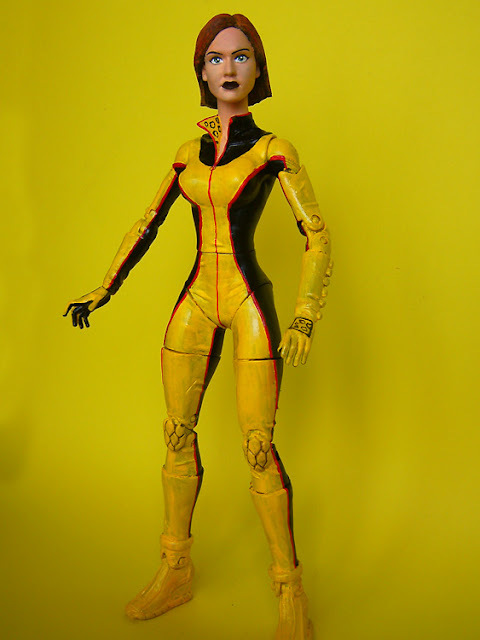 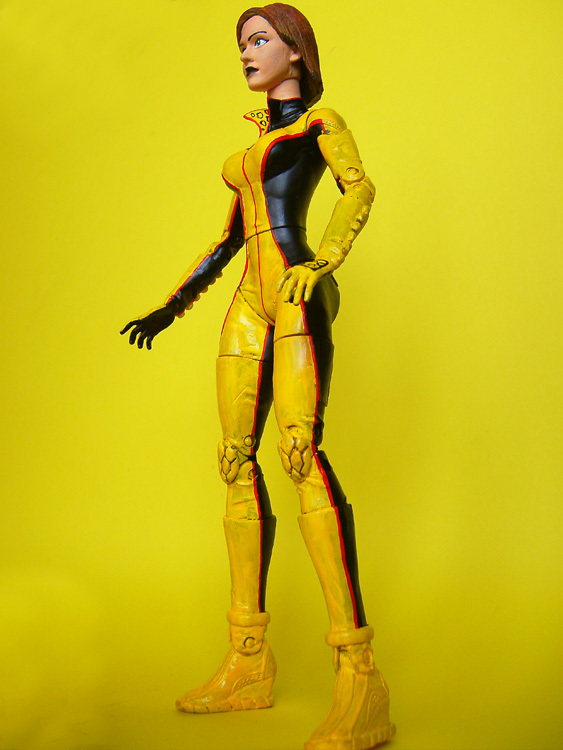 This was the first custom I sold through eBay, Giganta.